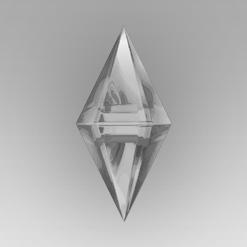 Does this affect sims that have already been generated? I keep ending up with sims that have my hi-res skin masks on. I specifically went through and made sure each one would not happen on random ones and i still keep seeing it. Hello, just how long should the loading take when I click run? When I run batch fix with wishes 3.1.1.8 for disallow cc for shower, Will the fix search my merged files or do I have to un-merge, batch fix, then merge again? Thank you for this. Randos kept showing up in my custom skin overlays, and it was really annoying since it was always the more fantasy ones :(. I'm also having new NPC townies pop up with no faces. I have no idea how to fix it. The only way I found is to modify this sim in the CAS. 3-and then you write "cas.fulleditmode" and press enter into that same box. 4-After all this done, you press SHIFT + left click on the sim you want to modify. Now you can modify whatever you want on this sim. When finish, you click on the check button. Not shure if it is really clear, but if you need more info, let me know. 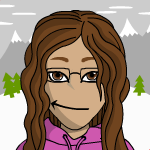 Do you have any Default Remplacemet faces in your CC files? I've run this batch fix lately and don't have the issue. This might be a silly question but once that is all done, do I then replace my game file with the Mods folder saved in S4S or did it automatically fix my current Mods folder in game? The files saved in the S4S Batch Fix folder are your backup files. They are copies of everything you batch fixed, and they are made before the batch fix runs. They are saved into the S4S folder so that if you are not happy with the results of the batch fix, you can revert to the original un-fixed files. You don't want to copy these into your Sims 4 Mods folder unless you are trying to get rid of the fixes that occurred when you ran the batch fix. You should save these backup folders until you have checked the results of the batch fix in the game. 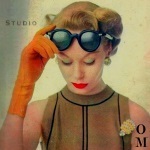 If you are happy with the results, you can get rid of the backup. 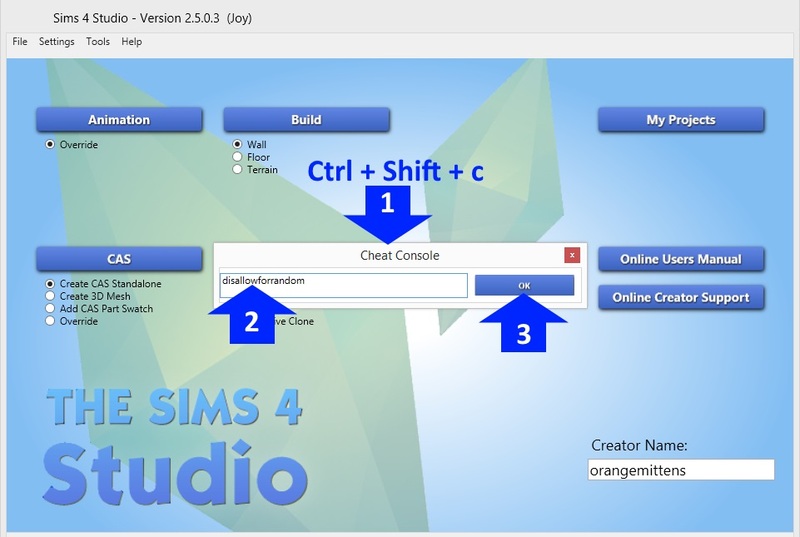 The files in your Sims 4 Studio Mods folder are read by Studio when it is generating the clone list (the thumbnail page you see when you begin a project). This folder allows you to clone CC items if you want to. The items in this folder have nothing to do with the batch fix process. In my case, No. Do I have any option to come back ? Is my backup can be installed again? Hi mkbubulle, The files saved in the S4S Batch Fix folder are your backup files. They are copies of everything you batch fixed, and they are made before the batch fix runs. They are saved into the S4S folder so that if you are not happy with the results of the batch fix, you can revert to the original un-fixed files. If you copy the contents of the folder that corresponds to the batch fix you ran and paste it into the folder on which you ran the batch fix, all the files Studio changed will be returned to their original state. However, the batch fix only affects CC files. If you are noticing changes on Sims that have no CC items on them, this problem will not go away after you revert batch fixed files. 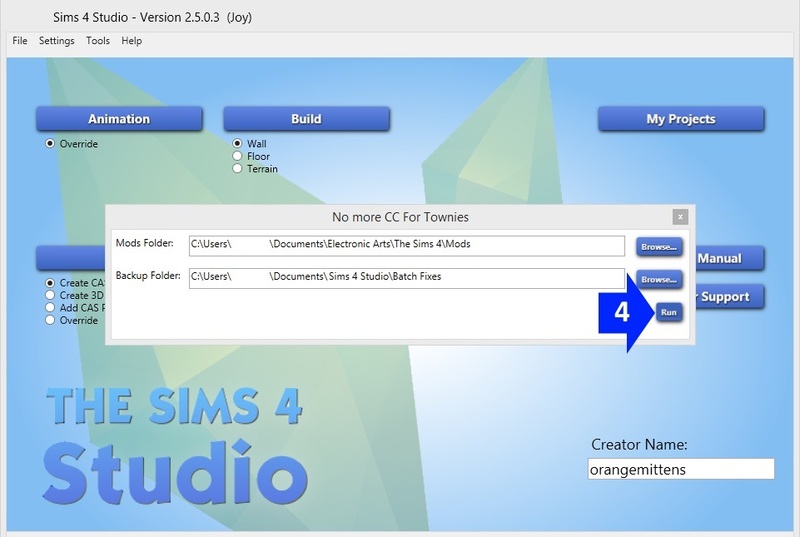 Does the batch fix remove cc from townies who previously had it on?